If you have any accommodation needs, please contact us. Cassandra and Jawaahir invite you to join us in a concert celebration of the Egyptian vocal giant Um Kalthoum. We will perform new and revived works representing the iconic expressions of the late, great Egyptian singer. You will have the unique opportunity to hear some of these musical gems in the singer's own voice. work by company member Helen Voelker. Plus, your ears are in for a treat as we bring you an all-acoustic instrumental ensemble! National Arab Orchestra Music Director, Michael Ibrahim, will be performing on the traditional nay and oud, along with Minnesota’s incomparable world musicians Tim O’Keefe on percussion, Laura Harada on violin, and Yaron Klein on viola. There’s more! We’re pleased to share a very special surprise guest vocalist, performing her unique performance piece using the music of Um Kalthoum. Thursday, Friday, Saturday at 8:00pm. Saturday and Sunday matinees at 2:00pm. Post-show discussion with our talented artists on Friday evening! $35. $5 discount for Guild members and a pay-as-able ($5 minimum) show at Saturday's matinee on a first-come-first-served basis. Check out Beledi Beat where we pay homage to the Voice of Egypt, Um Kalthoum! We are sorry to inform you that we had to cancel this cabaret. We apologize for any inconvenience this has caused you. featuring the incomparable Cassandra, with Anjela, Paula, and Theresa! Reservations are $30 and your seat is not reserved until payment is received. Thursday, August 9, 2018. 5:00-8:00pm. 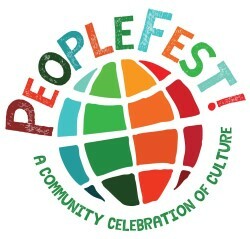 PeopleFest! Party features live performances from South Indian Parai (drums), a traditional Chinese fashion show, and Jawaahir! A variety of cultural and educational organizations share their stories, activities and outreach. Multicultural cuisine is available for purchase. Check out the Party's website and plan a whole evening of fun! Jawaahir will be a featured performer at 4:00pm. Check out their website and plan a whole day of fun including amazing vehicles, special causes, races, live entertainment, special events, food and drink, silent auctions, vendors, and awesome sponsors! Need that perfect costume for your next performance? How about new finger cymbals or a beautiful veil? Want to treat yourself to that shiny cane or jingly hip wrap you've been eyeing? Well then, come on over and visit Dahlal right here in town! She has everything you need! When you're finished shopping, fill your tummy with yummy treats baked by Jawaahir and Khazanah members for purchase. Mmmmm! Can't you smell the sweet scents already? 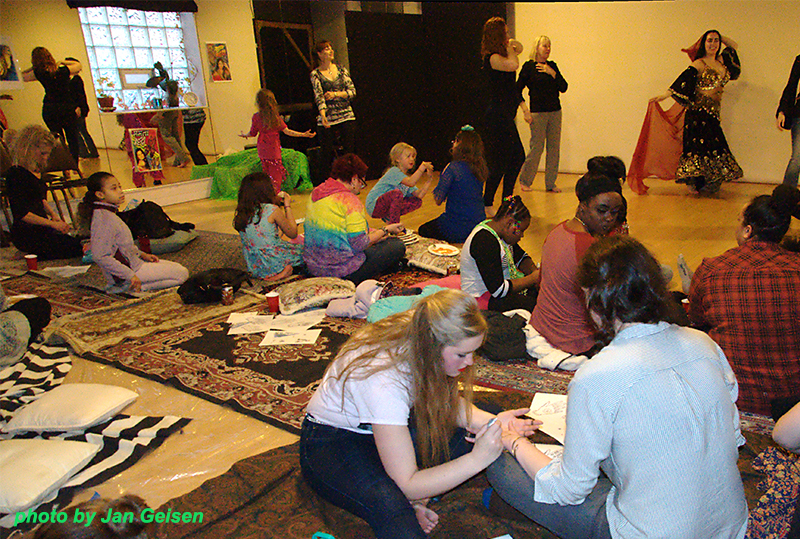 Come on over to peruse through some great costume options, music, hip wraps, and more. 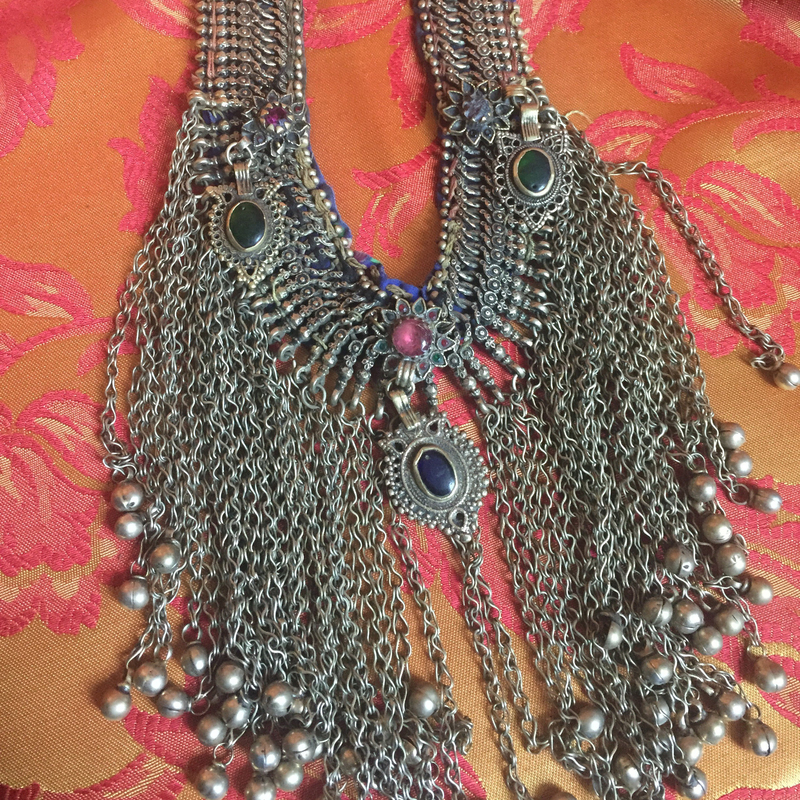 Jawaahir will have a table filled with fabulous finds for you! 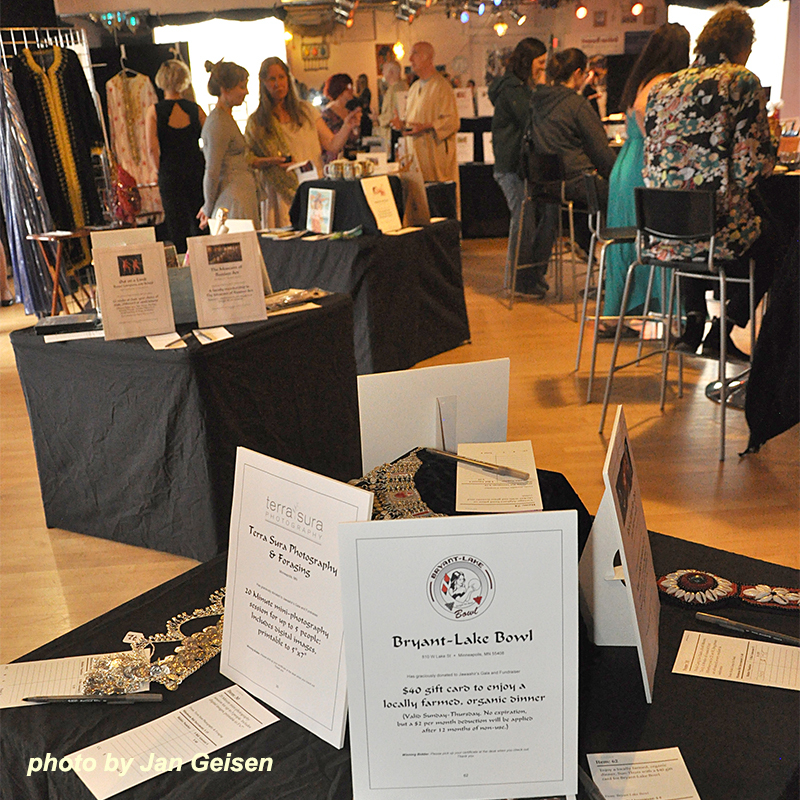 Then, check out the tables of others from the dance community and have a great afternoon of shopping. 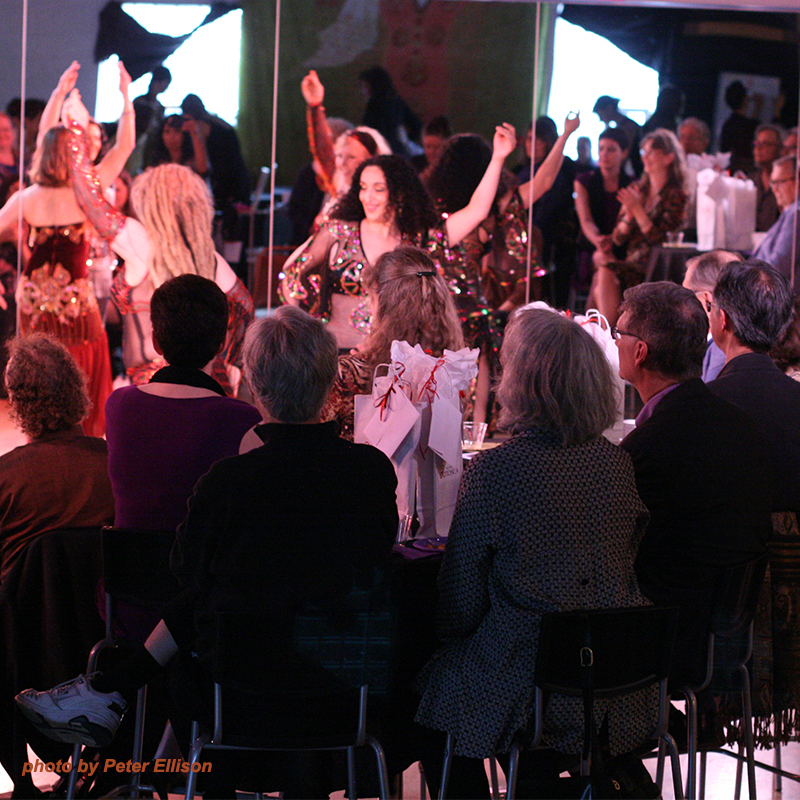 Thanks to an MRAC Arts Learning grant, Cassandra and Jawaahir Dance Company invite you to join us for a FREE event to meet Ramzi El Edlibi, a renowned dancer and choreographer, who will be teaching the dance company a debke unique to Eastern Lebanon. 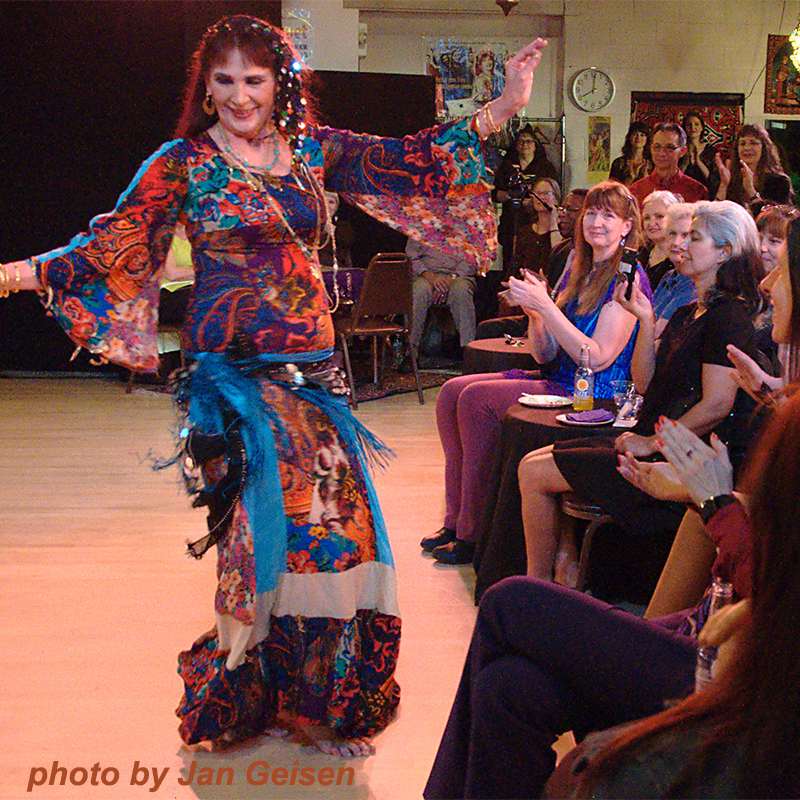 Immersed in the dance, rhythms, and cultural traditions of the Middle East, Ramzi was raised in Lebanon and studied Middle Eastern dance with Caracalla. He also traveled the world to broaden and perfect his dance training and research to include classical ballet, flamenco, ballroom, and tango. 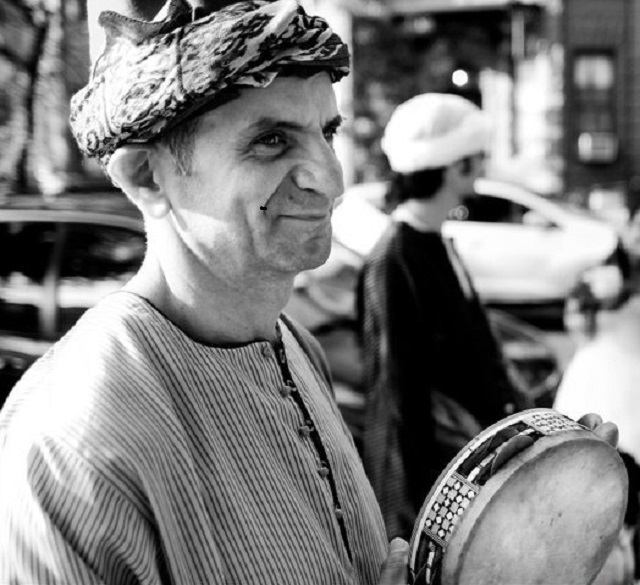 After moving to New York City in 1983, he established and directed Ramzi El Edlibi Dance Company in order to merge modern and western schools of dance with the rich stories and traditions of the Middle East. Ramzi is also well known for his young audiences’ education programs and has presented, choreographed, and performed for numerous universities, schools, cultural organizations, and museums. Read our Beledi Beat article about Ramzi, written by Patricia Cumbie! Check out these short YouTube clips of Ramzi being interviewed about debke! This is your opportunity to watch him work with the Company and then pick his experienced, intelligent, and educated brain! No prior reservations needed, just show up! Thanks to an MRAC Arts Learning grant, Cassandra and Jawaahir Dance Company invite you to join us for a FREE event to meet Amel Tafsout. 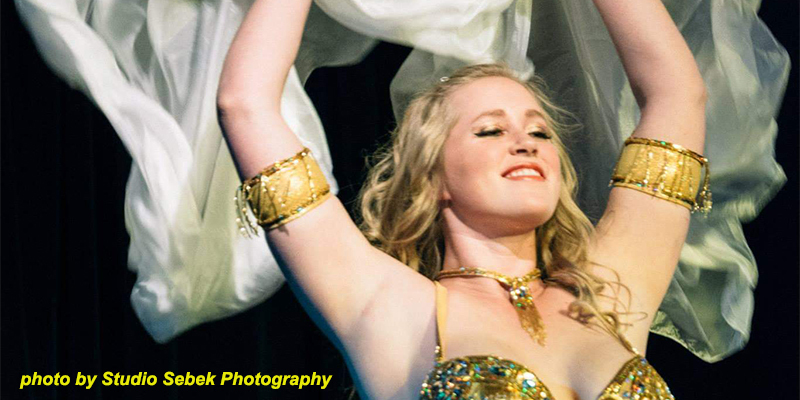 This charismatic and multi-faceted artist will be teaching the Company both the Guedra and Dancing to Raï music—both specific to the area of North Africa. 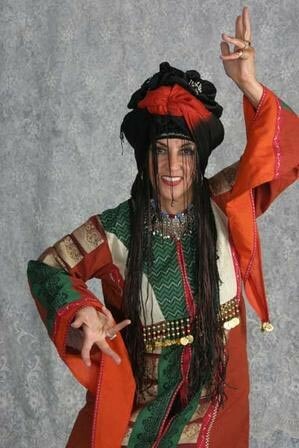 From her biography page on Amel's website: "The legendary Amel Tafsout, meaning ‘Hopes of Spring’, is an inspirational first source master dance artist, choreographer, instructor, frame drummer, singer, energy worker and one of the finest exponents of North African traditional and contemporary Maghreb Dance of our time. 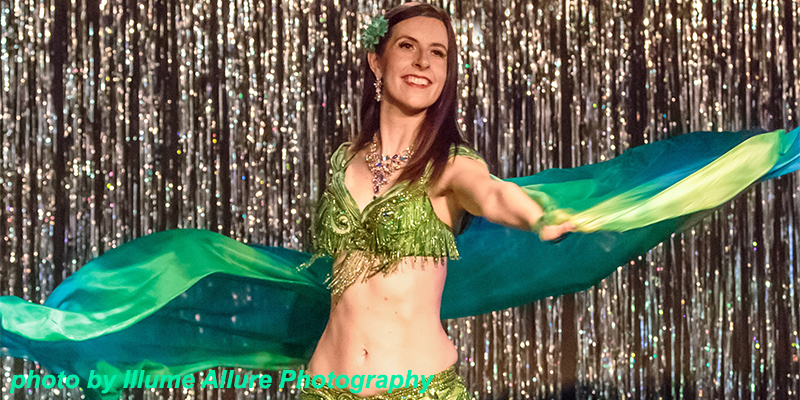 With a research in dance anthropology, and a long training in various healing practices, Tafsout’s knowledge of her culture and her experience in many dance styles and music make her very unique." Read our Beledi Beat article about Amel, written by Patricia Cumbie! This is your opportunity to watch her work with the Company and then pick her experienced, intelligent, and educated brain! No prior reservations needed, just show up! Spring Cultural Dance Series featuring Jawaahir! Our local library is featuring Jawaahir as part of their Spring Cultural Dance Series. 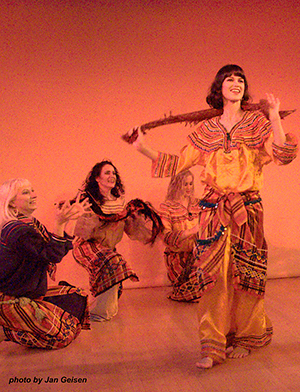 We will present women's dances from around the Arabic-speaking world, along with information about regional styles, costumes, and original setting for dances. This event is family friendly and FREE! Check out the library's website for more information. We'll see you there! Time for a day trip! Jawaahir will be one of the featured performers at their 53rd Annual International Folk Fair this year. Come zagareet and clap along for us at 12:20pm and 2:30pm on the main stage. Get excited to join us! Watch their video and then jump in your car! Thursday, May 9, 2019 at 6:00pm. 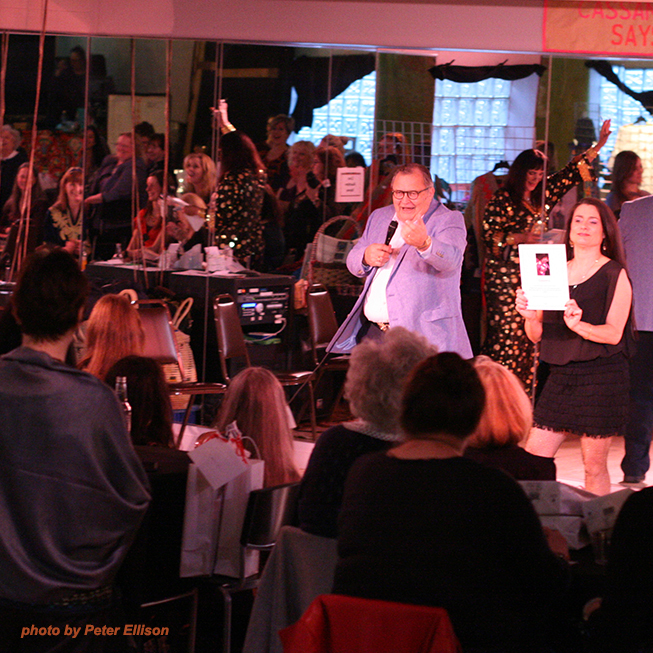 Come for the auction--Stay for the glam! Cassandra and Jawaahir invite you to join us for an evening of celebration and gratitude for all of our treasured supporters....YOU! We welcome you to enjoy a short performance from Cassandra and Jawaahir, sample some tasty hors d’oeuvres, bid on our silent auction items bursting with amazing things. We are excited to announce that our esteemed MC is our very own beloved Sarah Jones Larson! She is a Jawaahir Dancer Emerita (1994-2016), longtime member and supporter of Jawaahir, former beloved Cassandra School teacher, and founder of the School of Acting and Voice Over and the Voice Acting Expo. Plus Angela from Ancient Traditions Mehndi is offering her beautiful henna designs for your enjoyment, with all proceeds for the evening donated to Jawaahir. 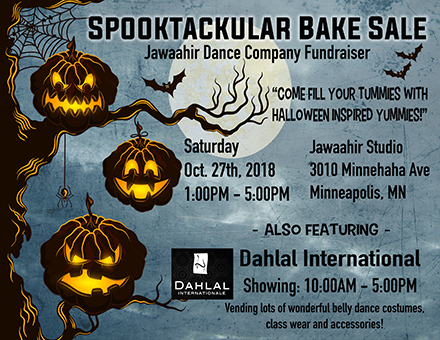 To sweeten your evening...simply by coming, you’ll be entered into a drawing for a chance to win two reservations to Jawaahir’s next annual concert! (You must be present for the drawing at the end of the party in order to be eligible for the win.) Then, if you spend $100 or more, you will receive an invitation to the dress rehearsal of our annual concert. Uncover hidden treasures such as Arabic music CDs, books, ethnic clothing, ethnic home décor, art, hand-crafted jewelry, household collectibles, and more! Relax and smile while you peruse the gift certificates from local restaurants, theaters, galleries, and shops. Do you, or someone you know, have a special skill, service, or product to donate? 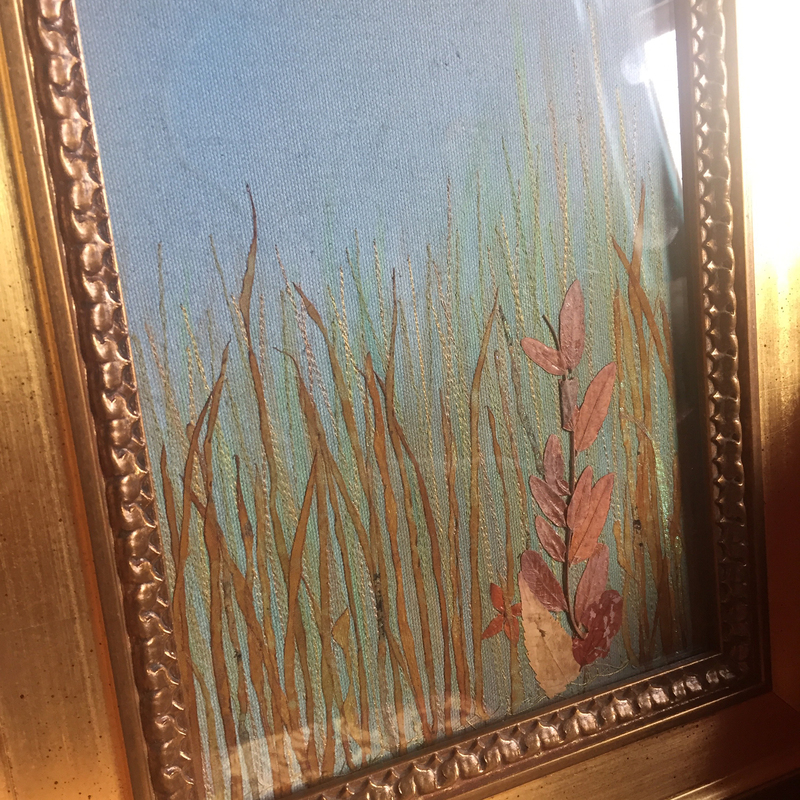 Be part of our Silent Auction! All donations are tax-deductible. Please fill out the Donation Form and contact Alana by email for delivery of your donation no later than Friday, April 19. $30 in advance or $35 at the door. Come on out to enjoy a performance by Jawaahir dancers at 4:30pm! Check out Blaine Festival's website and plan a whole day of fun! Sunday, January 20, 2019. 2:30-5:00pm. Delight in an afternoon of henna, dance, food, and fun as we once again bring the Middle East to the Midwest. 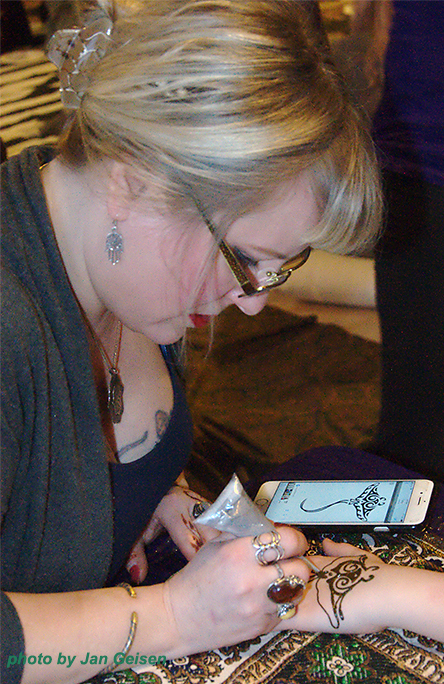 We provide free DIY henna and guests are welcome to bring your own small cushion for comfort. This is a family freindly event, so, bring your kiddos! Children 10 and under are only $5 each and must be accompanied by an adult at $10 each. Short performance by Jawaahir at 2:30. Indulge in the ritual of henna painting traditionally done at women's celebrations. Enter our two awesome raffles. Rejuvenate with an assortment of snacks and beverages. Mingle with family, friends, and Jawaahir members. Experience the hospitality the Middle East is known for! $5 tickets for a chance to have Angela, our professional henna artist of Ancient Traditions Mehndi, work her magic on you. She’s so amazing, we want to avoid a long line of people waiting for her designs. 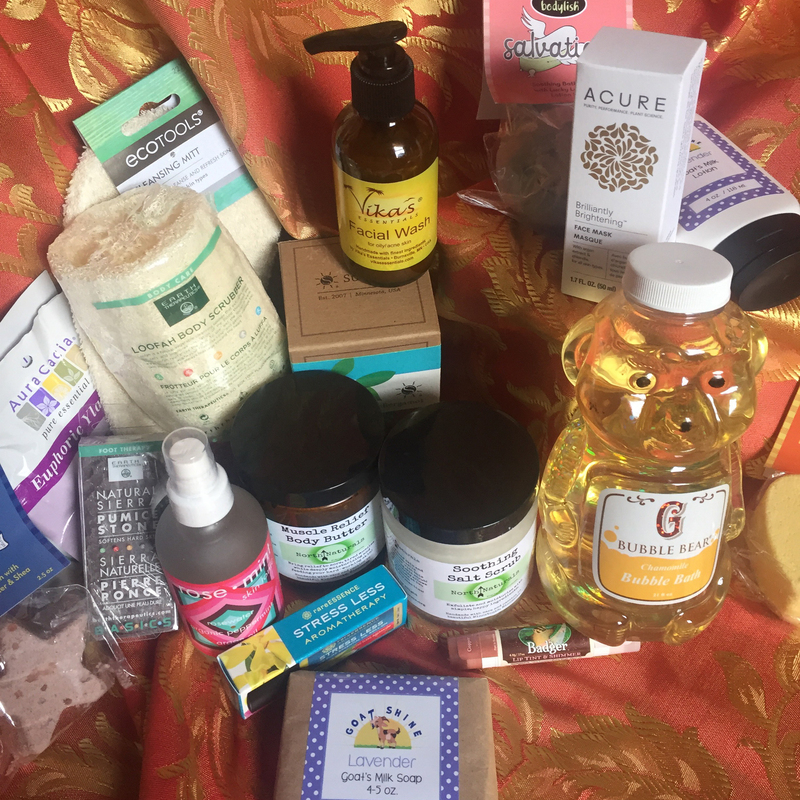 We'll pull 10 lucky winners from the magic raffle basket. $10 tickets for a chance to win a 10-week session of Level 1 or Level 2 classes at The Cassandra School. 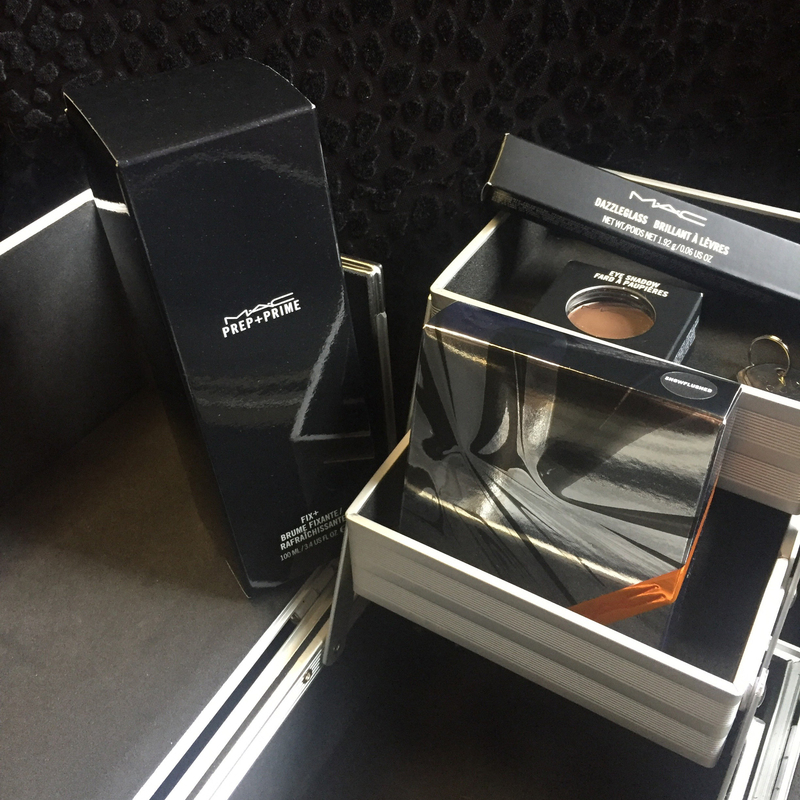 We’ll pull 2 lucky winners from the magic raffle basket. $10 per person, $5 per child 10 and under at the door today! Raffles payable at the door as well. Select the number of seats you want for each event, fill in your name and email, solve the Captcha problem, and click Submit. You have successfully requested your reservation. Your seat is not guaranteed until we receive your payment. Once we do, your name will be added to our reservations list and you may check in at the door. Pay now using a credit card, whether or not you are using PayPal, by clicking the PayPal button. Mail a check to the office. Note: The decision to cancel an event due to weather is made 4 hours before the event. To find out if your event is cancelled, click the Coming Events button at the top of this page. We're sorry, but something went wrong with your reservation request. Please try again or call the office at 612-872-6050. Click in the row at the bottom of the event you want to attend. The row will turn green. If you clicked on the wrong row, just click it again to turn off your selection. The screen will scroll down and open the Reservation form. Fill in your name and email address. Check to see that the correct event is listed in green. If it’s not, fix your selection in the list of events above. Use the drop-down list to select the number of reservations you would like. Pay for your reservation on the next screen. Otherwise, your seat is NOT reserved.